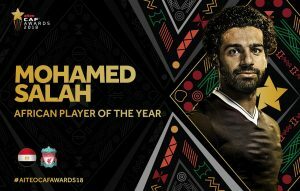 Egypt and Liverpool forward Mohammed Salah has been named 2018 African Footballer of the Year, beating Liverpool teammate Sadio Mane of Senegal and Gabon’s Pierre Emerick Aubameyang. The 26 year old was instrumental as for Liverpool last season, as the Reds made it all the way to the UEFA Champions League final, losing out to Real Madrid. Salah was the shining light for Egypt in a rather disappointing 2018 FIFA World Cup campaign, scoring twice in 2 games as the Pharaohs exited at the group stages. The victory means the former FC Basel forward becomes the first player to retain the crown since Yaya Toure in 2012. 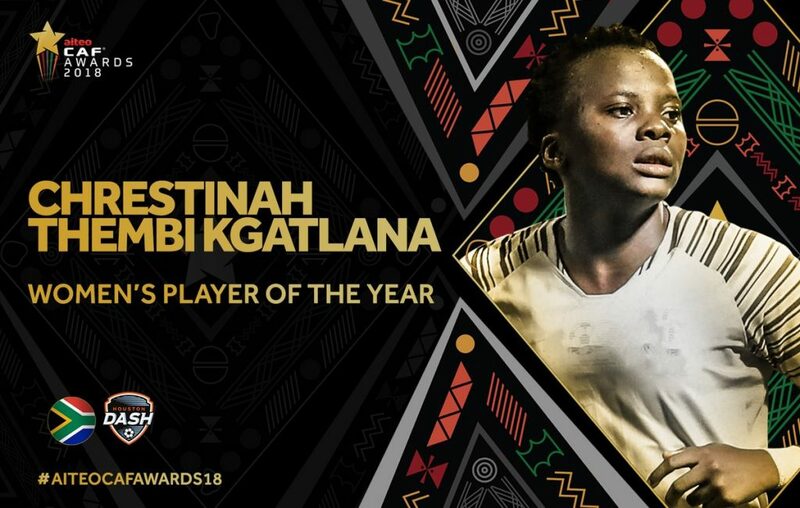 South Africa’s Chrestinah Thembi Kgatlana won the African Women’s Player of the Year, beating Nigerian duo Asisat Oshoala and Francesca Oderga. Kgatlana top scored, and was named the best player at last year’s AWCON, leading South Africa to second place behind Nigeria. She becomes the first South African player to win the award, breaking the dominance of Asisat, who was aiming to win it for the third straight year. The post CAF Awards: Mohammed Salah is King of Africa appeared first on Citi Newsroom.